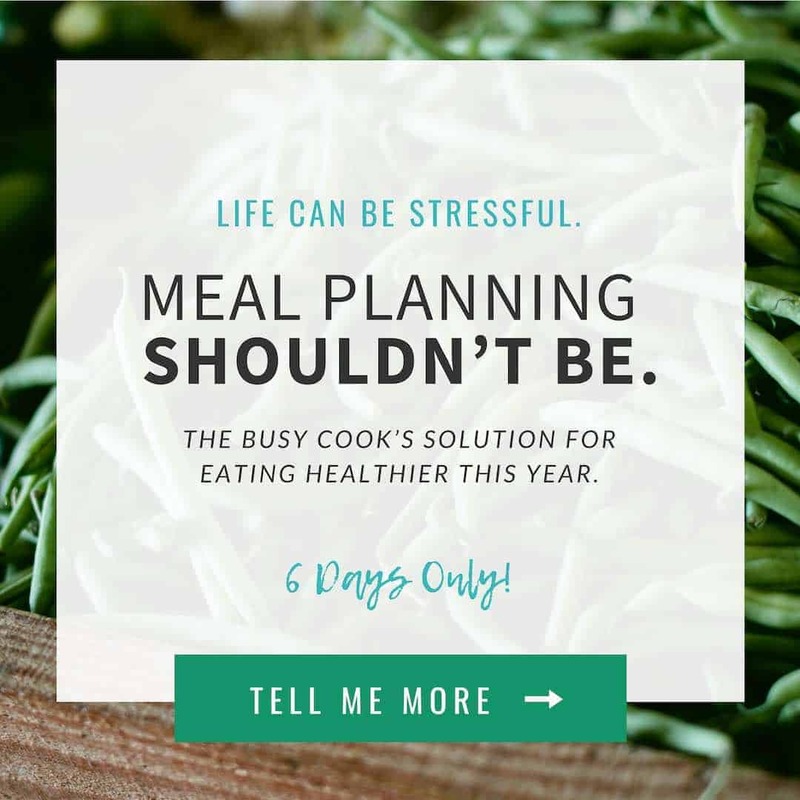 The Healthy Meal Planning Bundle 2019 is Here! Happy January! The new year is always a great time to cement new habits that will last all year long. One of my goals every year is to eat better and serve my family healthy meals. But the thing is that life tends to get in the way. When mealtime rolls around it is common to hear the cry “Mom, there is nothing to eat!” or the dreaded “What's the plan for dinner?”. I mean really, why do they need to eat every single day? Well this year I have a solution. It's comes in the form of The 2019 Healthy Meal Planning Bundle from one of my favorite companies, Ultimate Bundles. Just like anything else, when it comes to meals – a little planning goes a long way because healthy meals just don't happen all by themselves. But when it comes to meal planning, it is hard to know where to start because there is so much information out there. You can easily waste hours looking for just the right recipe and putting together your shopping list. 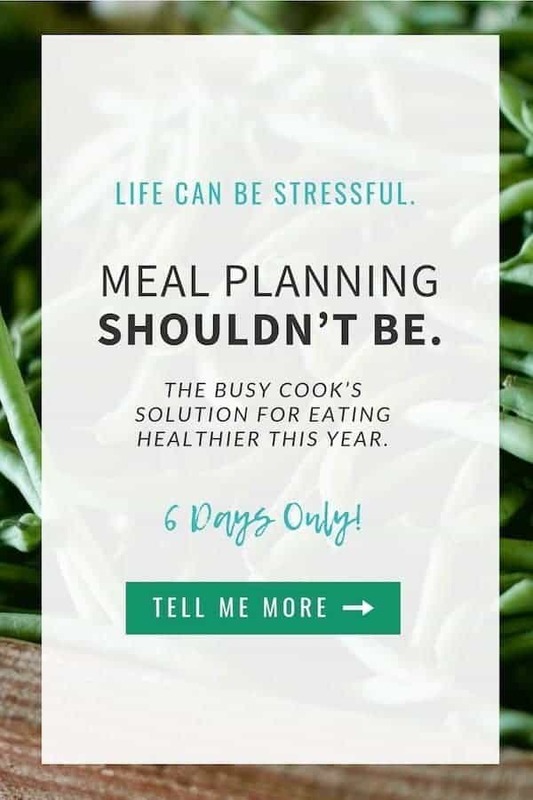 This is why the 2019 Ultimate Healthy Meal Planning Bundle is such a great resource. The 2019 Healthy Meal Planning Bundle includes ready-made meal plans with a focus on quick, simple, and delicious healthy meals – complete with shopping lists and fresh recipes – for a ridiculously low price. Plus healthy eating resources on clean eating, a flavor crash course (so your food tastes amazing! ), strategies for helping kids with pickiness, allergies or oral SPD, and more. Make those dominos fall and start your New Year right and CLICK HERE to pick up your copy of the Healthy Meal Planning Bundle. Don't forget – as with many Ultimate Bundles – the 2019 Healthy Meal Planning Bundle is only available for a limited time. This particular bundle is available for SIX DAYS only and will disappear at the stroke of midnight on Monday January 7, 2019. It is a $1,038 value but you will get it at the low price of $37 for all breakfasts, lunches, dinners & sides plus just $10 more for drinks & breakfasts. and 4 printable packs & workbooks. And if you act quickly, there is also an early bird bonus. If you are new to Ultimate Bundles then you are in for a wonderful surprise. Periodically, throughout the year the folks at Ultimate Bundles (this is a company) puts out “bundles” of digital products that are centered around a common topic. In this case – meal planning. These bundles are offered at a deep discount compared to what you would pay for each product separately. It is an awesome deal. Here is the complete lowdown on Ultimate Bundles and the different bundles that they have offered in the past. Now, don't forget go here to check out the Ultimate Healthy Meal Planning Bundle before it disappears!